The Central Board of Secondary Education (CBSE) is a Board of Education for Public as well as Private Schools and governed by the Union Government of India. Central Board of Secondary Education (CBSE) has told all the schools affiliated to follow only NCERT curriculum. 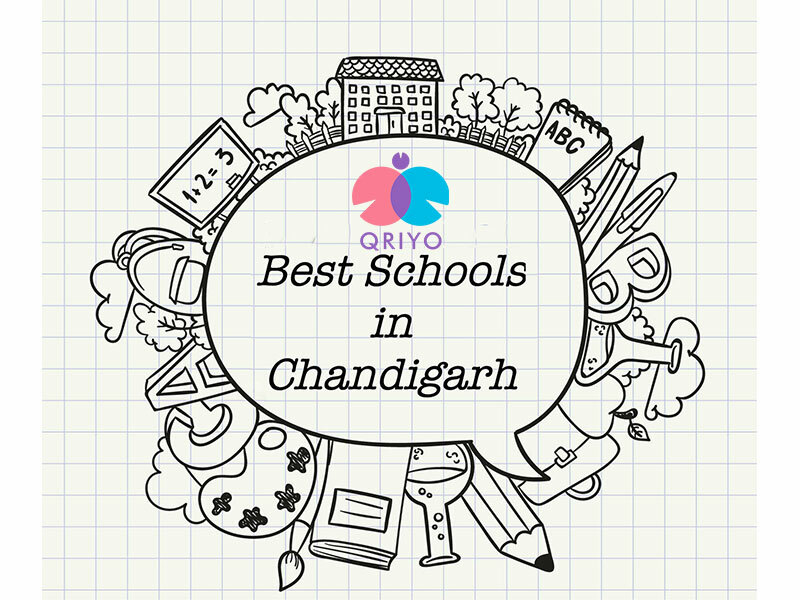 So in order to remove the hassle of searching, we’re binding up the list of top 10 CBSE Schools in Chandigarh. Managed by the Sisters of Apostolic Carmel, the Carmel Convent School in Chandigarh is a girls school founded in 1959. Carmel Convent School provides classes from LKG to XII and is affiliated to the Central Board of Secondary Education CBSE. The school has a spacious campus with playgrounds, libraries and other infrastructure. Carmel Convent School has a student-teacher ratio of 30:1, with more than 2000 Girls. St. Anne’s is one of the oldest convents in Chandigarh, established by the Simla-Chandigarh Educational Society in 1977. St. Anne’s is a co-educational school that is affiliated by CBSE (Central Board of Secondary Education) offers classes from LKG- Class 12th. It is managed by the congregation of sisters of the Roman Catholic church. St. Anne’s Convent School is spread over an area of eight acres and has a huge playground for the seniors and play areas for the younger kids. St. John’s High School is a boy institution established in 1959. The first English medium school in Chandigarh, St. John’s offers classes from LKG to XII. This is a CBSE school under the administration of the Christian Brother’s Mission in India, with modern infrastructure, quality academics and a variety of co-curricular activities, the school aims to bring out the best in their students. 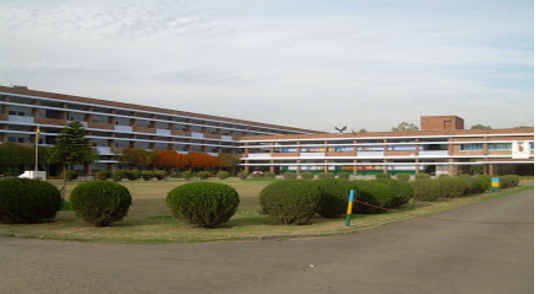 Sacred Heart School in Chandigarh was established in 1968 by the Seraphina Educational Society. A Christian minority institution, Sacred Heart School is affiliated to the CBSE (Central Board of Secondary Education) that offers classes from LKG to XII. It is a girls school with a wonderful campus and modern facilities that its students need for overall development. Delhi Public School or DPS is a well-known educational institution that has branches all over the country. 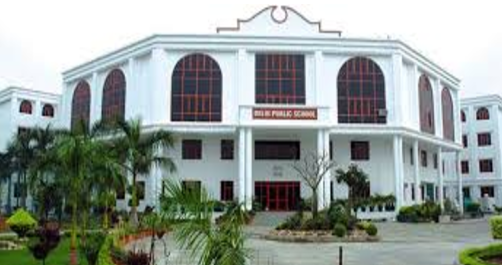 The Delhi Public School in Chandigarh is affiliated with CBSE Central Board of Secondary Education. 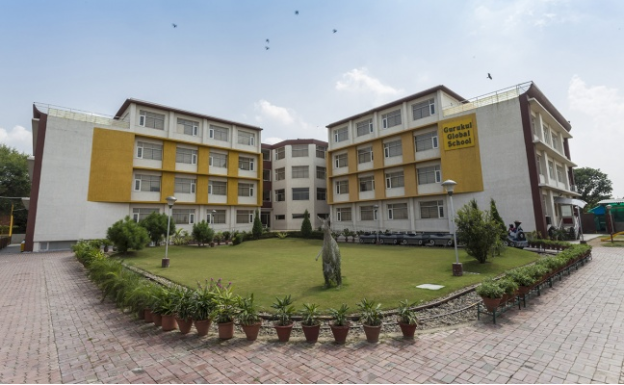 It was established in 2003, with all the modern amenities that a student needs in his or her development, including sports complexes, lawn tennis clay courts, fully equipped science labs and more. The school also has an appealing play area for the little ones, with a toy train and more. St. Kabir Public School was established in the year 1974 and it is managed by the Kabir Educational Society. The school offers classes from nursery to class XII and has a huge five-acre campus with all the modern amenities. The school teaches basic interpersonal skills and human values to its students. So, you can encounter with well-behaved and elegant children in the campus. NCC, social and community service, educational tours, etc. Bhavan Vidyalaya in Sector 27, is a co-educational school offering classes from nursery to XII. The school was founded in 1983. 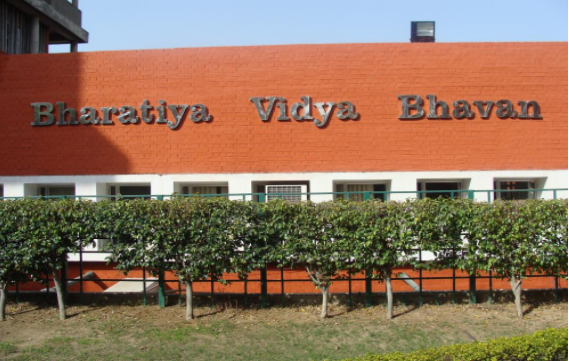 Bhavan Vidyalaya Chandigarh started with classes 6th to 12th. In 1990, the school added the junior school section in Sector 33. Bhavan Vidyalaya helps in overall development of the child. Its branches all over the country, in many different cities. 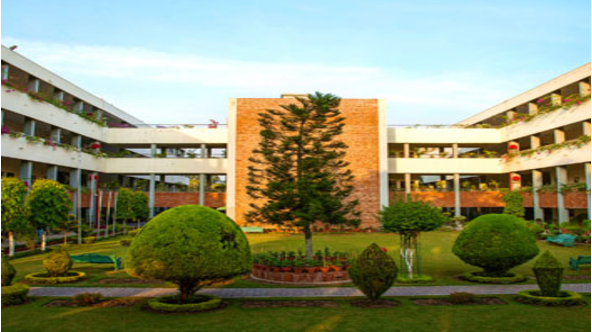 Doon International School, Chandigarh is a renowned institution of excellence, a co-educational, day and residential school is operated by its three parent Branches -Dehradun City Campus, Dehradun Riverside Campus and Mohali. Doon International School, Chandigarh catered to all the needs of students from all parts of the world. It prepares its students according to the standards prevailing in most countries as well as India also. Gurukul Global School is empowering every student to achieve their academic excellence and holistic personality development. Gurukul Global School’s mission is to create possibilities and space for mentors and students to learn and grow in a conducive learning environment and introduce meaningful measures to enable them to emerge as a better member of the society. Stepping Stones Sr. Sec. 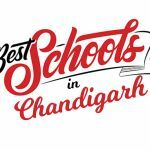 School, Chandigarh aspires to stand out among the Top 10 schools of CBSE Board in Chandigarh. A very small beginning was made in Chandigarh when a preparatory school was opened in April 1984.The strength of the students at that time was only 14. But this was a beginning. Word spread, and today, they have two branches one in Sec 38- A and the other in 37-D with a total of more than 1800 students. The school is recognized by the Chandigarh administration and is affiliated to CBSE. Still, if you aren’t able to understand the things by your own you can also opt for home tuition for Academics. As per a survey, 93% of students perform better when given one-to-one coaching or home tuition. Qriyo can help you in providing home tuition for Academics.